The top level of football in Cyprus has been running since 1934 with Enosis Neon Trust wining the first ever league title. The most successful team is APOEL FC, having won 26 league titles. No team from Cyprus has ever won the European Champions League. 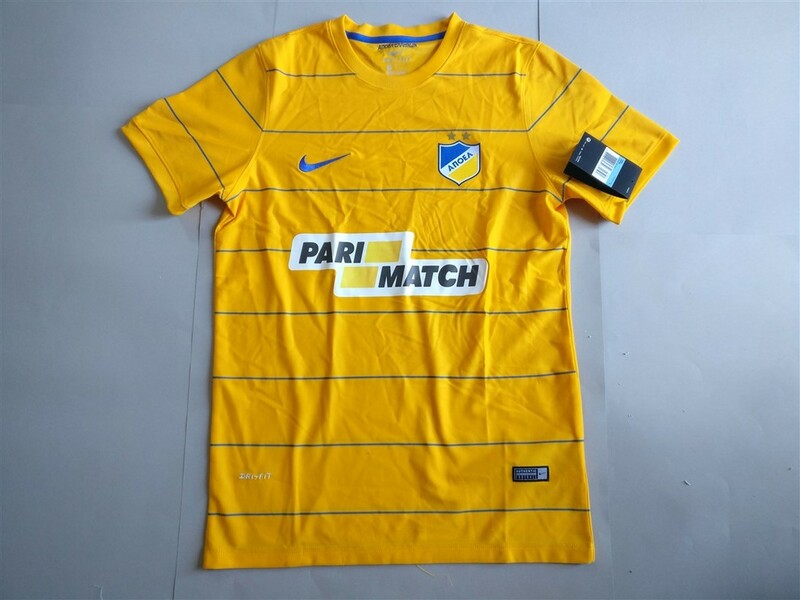 Cypriot football shirts for me are ever so slightly more exotic versions of Greek football shirts. 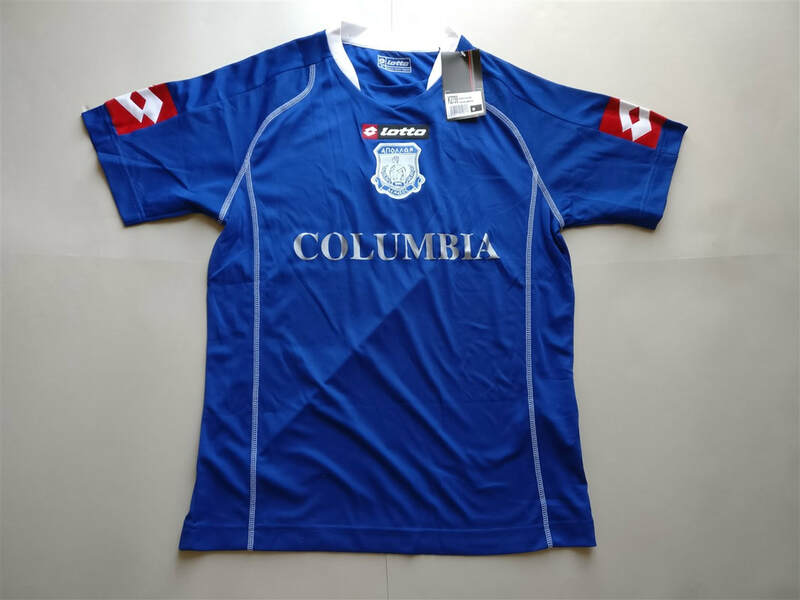 Cypriot teams haven't had much success in European competitions, which results in the availability of Cypriot shirts being fairly low which makes collecting them much more fun. My three most recent Cypriot shirts that I have added to my collection. 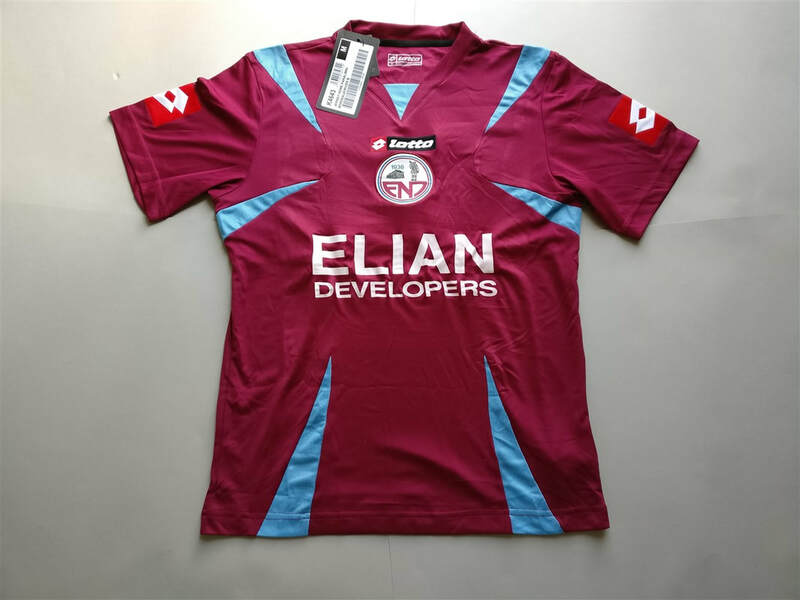 If you are looking to buy a Cypriot club football shirt from an official club store then click the link below and it will take you to a list of clubs to choose from.